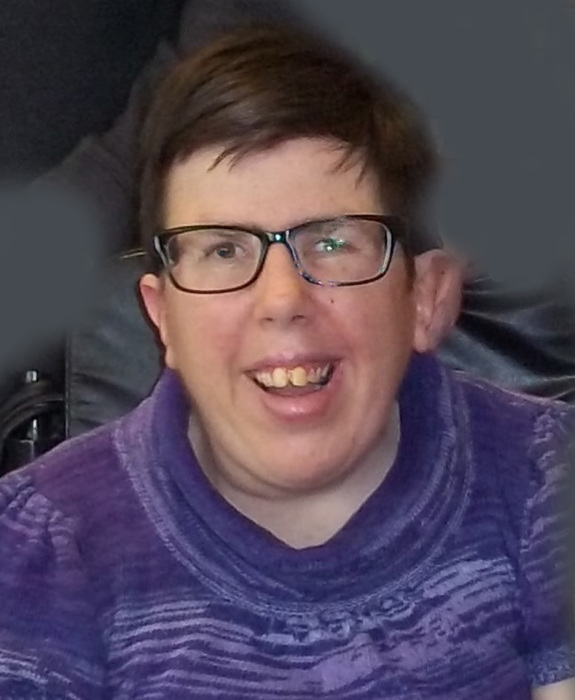 Lisa Husaboe, 40, of Trent, passed away unexpectedly on Tuesday, April 2, 2019 at the Riverview Manor in Flandreau. Her funeral service will begin at 1:00 p.m. on Friday, April 12, 2019 in the Trent Baptist Church. Visitation with the family present will be from 5:00 - 7:00 p.m. on Wednesday, April 10, 2019 in the church. A prayer service will begin at 7:00 p.m.
Lisa passed away unexpectedly on Tuesday, April 2, 2019 at the Riverview Manor in Flandreau. She was preceded in death by her grandparents, Don and Maimie Husaboe and Lynn and Celia Jorgenson, her aunts, Donna Marshall and Karen Husaboe and her uncles, Merle Marshall and Phil Caruso.